The most innovative technologies, increased performances and applications, as well as remarkable results achieved so far in common-deployed technology, result of many years of research in the Microsatellite and Cubesat space segment, have been discussed. 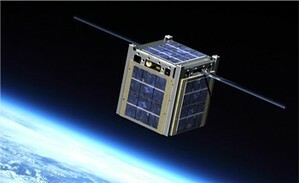 Cubesats and Microsatellites can pave the way to new commercial and institutional applications at affordable cost, using well-known and proven technologies, result of high-tech innovation in electronics, optics and new materials. At the seminar, Gen. Lucio Bianchi, with “Small satellite: roles and perspectives”, presented the main results of a study carried out under the sponsorship of CESMA to investigate the role of microsatellites for military and civil (homeland security) purposes.